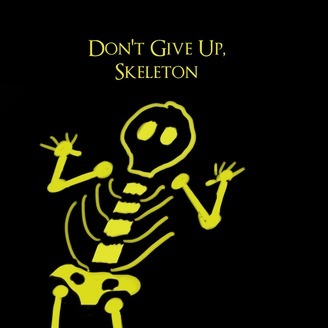 Don't Give Up, Skeleton is a podcast inspired by one simple question: how did you get into the Souls games? Every week, Jeremy Greer interviews a guest about their own personal Souls story. Guests include a wide variety of people, both well known on the internet and completely unknown. Each episode is a bit different, with guests discussing what the games mean to them, whether it be a technical look into the inner workings, how NPC quest lines mirror personal relationships, fun and exciting lore stories, or lengthy discussions about the music in the games. 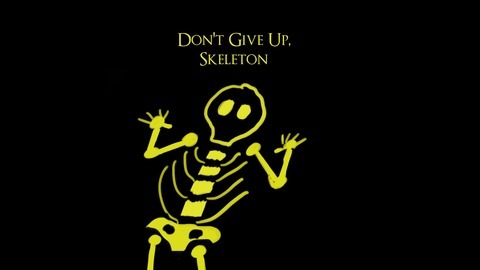 Support the show directly at https://patreon.com/dontgiveupskeleton. Hello skeletons! This week's guest is Roxie, a friend of mine and huge Souls fan. We talk about her inital falling out the games, but then falling back in love with them once she embraced the community. Also: lots of co-op and Dark Souls 2 love in this episode. Enjoy!